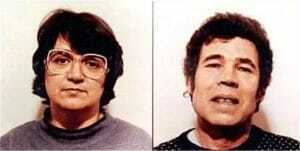 A documentary about the crimes of Fred and Rose West will be shown on ITV this month. Sir Trevor McDonald will present the powerful documentary, which was originally due to be shown on January 31 but was cancelled just hours before transmission due to unspecified ‘legal reasons’. The documentary will air tonight (February 21) at 9pm and will feature exclusive interviews and insights into one of the most disturbing murder cases in British criminal history – Fred and Rose West and the Gloucester House of Horrors. “Coming back to this story 25 years later, it’s still as shocking as it ever was, if not more so”. A quarter of a century on from the discovery of the Wests’ extraordinary crimes, in which they murdered young women and girls and buried the human remains under their home at 25 Cromwell Street in Gloucester, the people at the heart of the story will speak for the first time. Viewers will hear from the families of murder victims, including two sisters of Juanita Mott in their first documentary interview. Their sister went missing in 1975, aged eighteen, and her remains were among the nine found at Cromwell St in 1994. Three more sets of human remains were found elsewhere bringing the total number of victims to twelve. Trevor McDonald will ask the key questions: how did these crimes go undetected for so long, and what role did Rose West play? Viewers will see fresh evidence indicating that at times Rose may, in fact, have been the driving force in these horrific crimes. This programme will uncover new evidence that Rose West was often as violent, if not more violent, than her husband. Although Rose was only fifteen when she met Fred, who was 27 and had already killed, psychologist Professor David Canter suggests in the film that Rose may have played a leading role in the relationship from the outset. 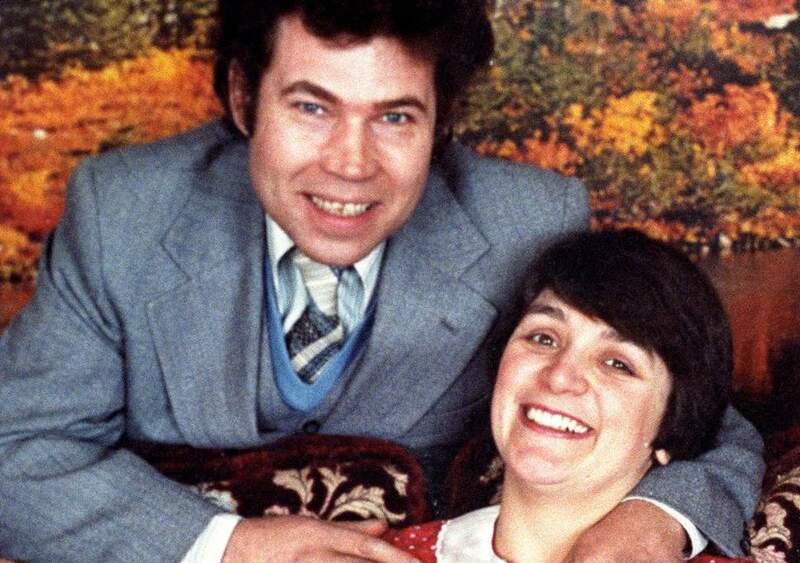 A host of exclusive interviewees will include odd-job man Fred West’s former bosses Derek and Wendy Thomson, who had no idea of their employee’s dark side; and John Fitzgerald, the senior social worker who investigated child care issues in the case, as he sheds new light on how the Wests got away with it for so long. Sasha Wass QC, who helped defend Rose in court, will give her first media interview on her client’s sensational 1995 trial.